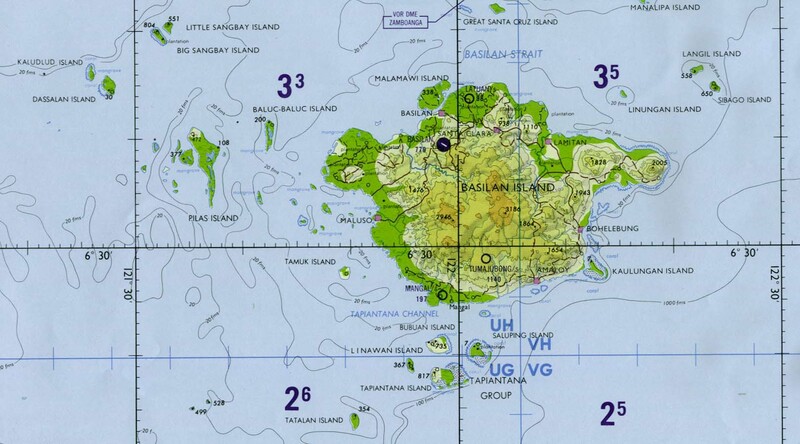 (3rd UPDATE) – A US Marine was reported missing in the Sulu Sea, triggering an "all-hands" rescue operation in an area where local terrorist group Abu Sayyaf Group operates. "A combined effort of US Navy, US Marine, and Philippine ships and aircraft are currently searching for a Marine, assigned to the 13th Marine Expeditionary Unit (MEU) embarked aboard USS Essex (LHD 2)," the 13th MEU said in a statement on Friday, August 10. 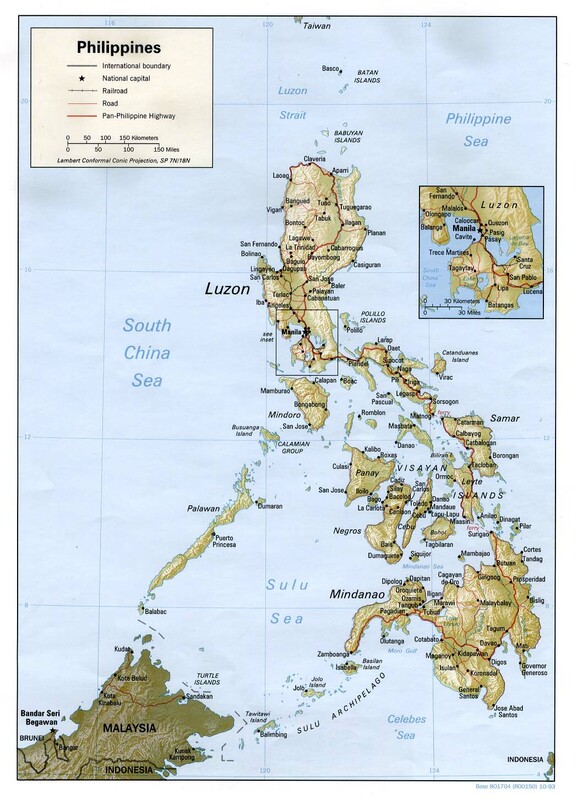 The Philippine government facilitated diplomatic clearance for US assets involved in the search and rescue operation. "We allowed the entry of rescue ships and aircraft," Philippine Defense Secretary Delfin Lorenzana said. The Marine was reported overboard at 9:40 pm on Thursday, August 9. Multiple searches were also conducted inside the ship. 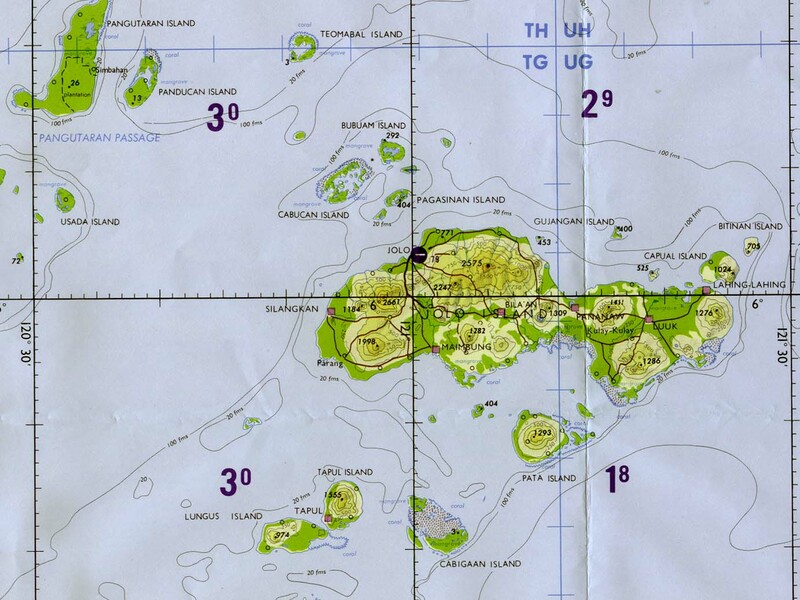 The search continues within the Sulu Sea and Surigao Strait. The Marine belongs to the 13th Marine Expeditionary Unit (MEU), which was aboard the assault ship USS Essex conducting "routine operations" in the area. Lorenzana said the US Marine was reported missing in the "high seas" and dismissed concerns about local terrorist groups operating in the island of Sulu in the southwestern tip of the Philippines. The US Navy has deployed its P-8 surveillance aircraft to help in the search. It has also sought the assistance of the Philippine Coast Guard, which immediately deployed a ship on Thursday. "We initially dispatched air search and rescue team during the first few hours after it was reported but without positive result," said Western Mindanao Command chief Lieutenant General Arnel dela Vega. US Navy Captain Gerald Olin, who is leading the search and rescue mission, said in a statement that there is an "all-hands effort to find our missing Marine." 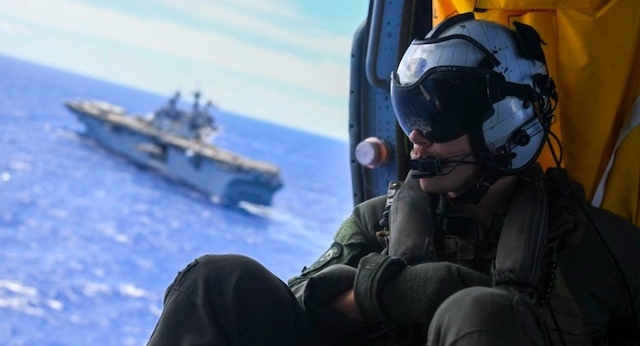 “All our Sailors, Marines, and available assets aboard the USS Essex have been and will continue to be involved in this incredibly important search and rescue operation,” Olin said.